Home / Alexander McQueen / blazer / Celebrity / Celebrity Style / Fashion / statement blazer / GUCCI MANE WEARS ALEXANDER MCQUEEN BUTTERFLY PRINT BLAZER. 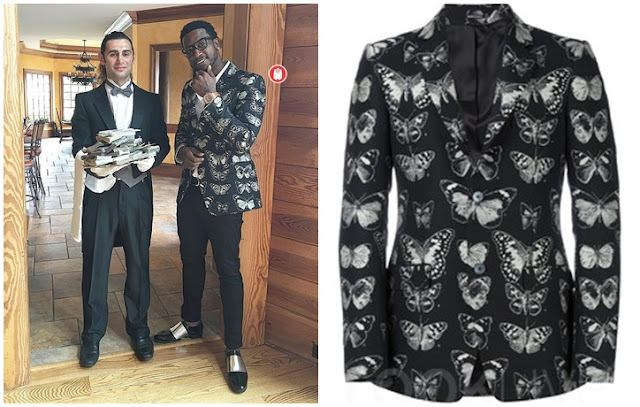 GUCCI MANE WEARS ALEXANDER MCQUEEN BUTTERFLY PRINT BLAZER. 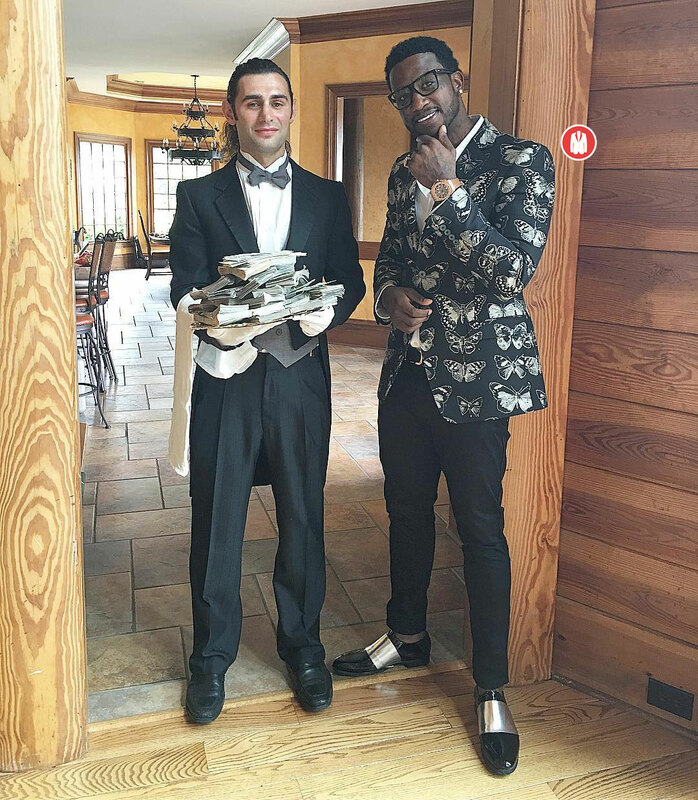 Celebrities siku hizi are bound on making statements.. Gucci mane hapa tuna muon looking so fine in a statement blazer by Alexander McQueen. 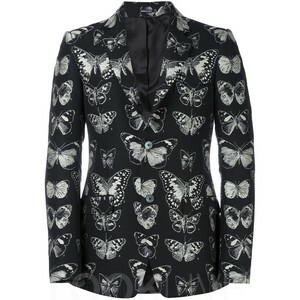 .it is so beautiful. 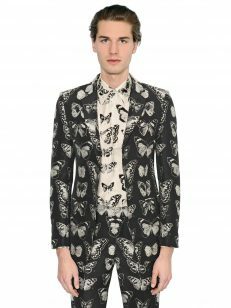 .in a butterfly prints and all.